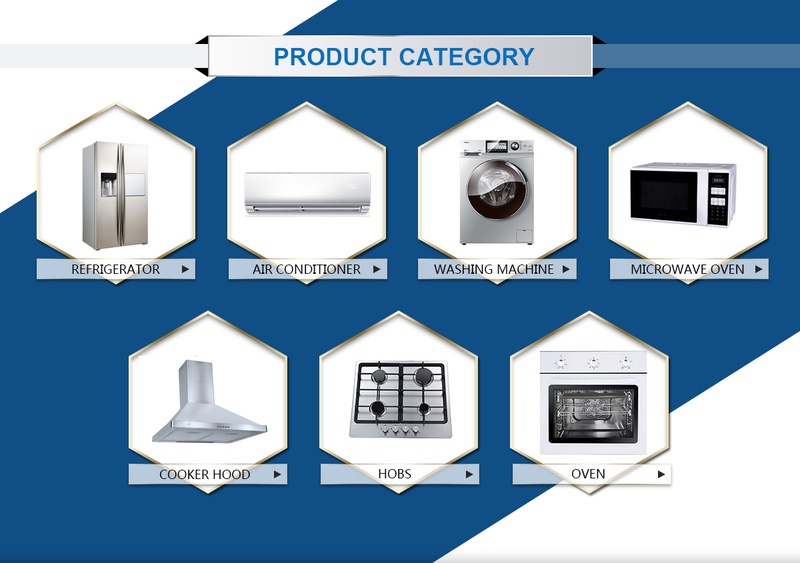 Our company engaging in home appliances market for more than 10 years. We sell our products more than 80 countries as France,UK, Russia,Ukraine ,India, Algeria, united Arab products with most professional service. 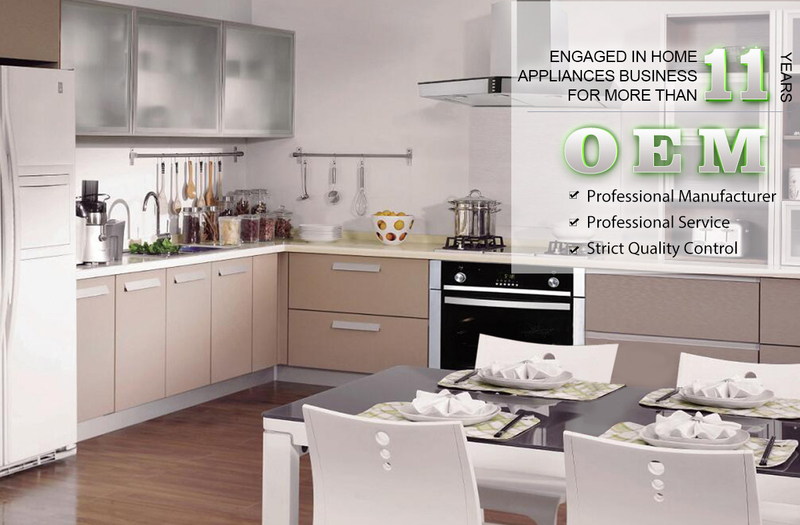 Our company engaging in home appliances market for more than 10 years. We sell our products more than 80 countries as France,UK, Russia,Ukraine ,India, Algeria, united Arab products with most professional service.